My all-too-frequent experience going from house to house visiting the ill, aging population is this: many and perhaps most people being served in our communities are sadly lacking in actual advocacy. I often feel like I only apply “Band-Aids”. (Recent case in point; explaining the treatment choice to an 84 year old patient who didn’t realize the doctor’s intervention was permanent, something for him to manage at home. He asks me, “You mean I have to live like this?”) In every medical setting the average lay person while preparing to go home from their latest hospitalization needs an interpreter to understand what the hospitalist who just left their room was saying. Discharge instructions seem to fall on overwhelmed ears. 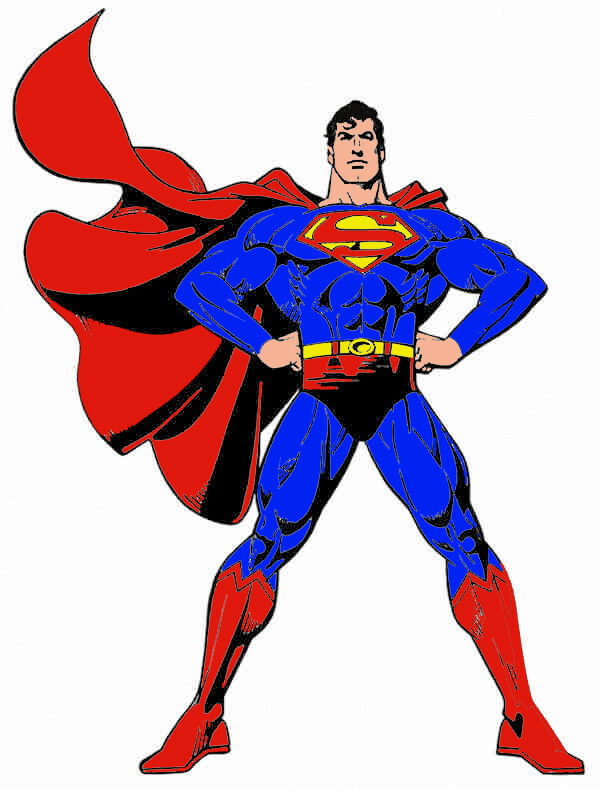 And having worked in the circus of admissions and discharges of chronically ill patients in the hospital setting, I know the nurse/social worker/discharge planner/palliative care team must be: “Faster than a speeding bullet, more powerful than a locomotive and able to leap tall buildings in a single bound”. I spoke with an elderly woman this past week about going back to the hospital if her symptoms worsened again. She was clear that if she was dying she would want “no heroics”, but was uncertain if she would in fact want to pursue hospitalization, saying “only if it was easy to fix me”. I thought to myself; how easy is it to fix anyone at 89 years of age, and where do the heroics start and stop? Our conversation had only just begun! Before trying to fix all the chronically ill elderly people who live alone, (or with their elderly partner who is also frail and elderly), who enter the revolving door of emergency room visits and frequent hospitalizations- let’s have a REAL CONVERSATION. It’s not just about getting them out, or keeping them out of the hospital. Far too many small, rural hospitals don’t even have a palliative care team to begin these talks. Incomplete knowledge, lack of understanding and decision making ability within a complex medical system is too often the norm, (and patients have things done “to them” in the “best interest of the patient”). Until everyone understands what the hospitalist is talking about when he delivers the prognosis for their multiple system failure and advanced disease, with the approaches and treatments that can be initiated, people will continue to receive futile, unwanted treatment and end of life care will include more life prolonging procedures, prolonged suffering, and we will continue in the merry-go-round of “medicalization” of the dying process with a lack of real advocacy. This means, yes, we need palliative care consults, but also, at every opportunity…be mindful, to listen, understand, share and help people actually comprehend and address their choices, and what quality of life means to them, and ensure their wishes are written down, and followed. We have to at least try, at every opportunity, to be engaged in the never-ending battle for truth and justice, changing the world… one patient at a time. YEs Yes YEs! Wonderful blog, clear and concise. This IS about changing the world. We get caught in where to start educating--clinicians or consumers. We must do both together. So very true! I too have worked in the hospital as a nurse and with home hospice. There are a few hospitalists I've seen who can have a clear, compassionate discussion about end of life, but all too often I've been the one to explain what was really just said by the doc. Very, very difficult, but every human being deserves the truth to enable them to wrap up the rest of their live as they wish. Dying is part of living; if you can't have this difficult conversation, you shouldn't have a medical license!